List of Top-Rated & Best Branding Agencies in Mississauga Specializes in Product, Personal, Corporate Branding & Rebranding Services. 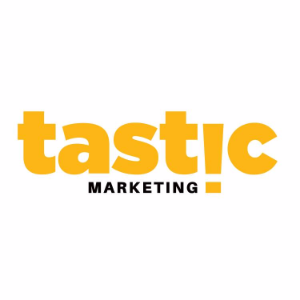 Tastic Marketing is a Full-Service Digital Marketing Agency based in Toronto, Canada. They take a strategic approach to marketing which aims to help businesses increase lead generation and brand value. The reputation they pride ourselves in is the “brilliant” work they provide and that their clients know they care and “have their back”. 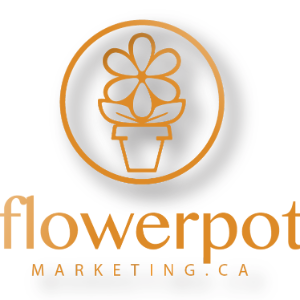 Flowerpot Marketing is a complete digital marketing agency based in Mississauga Ontario Canada. Known for its warm and inviting approach to doing business, it’s a fun, fresh, and energetic agency whose primary focus is achieving the marketing goals of its clients. They absolutely love assisting their clients with their growth & success, and it’s their job is to put them in the best possible position to be successful.